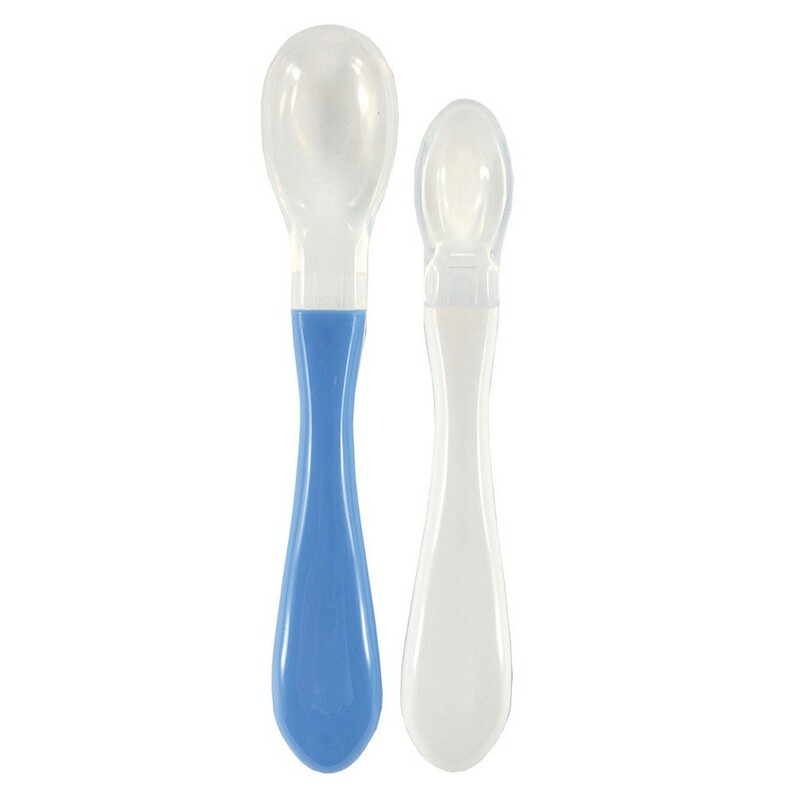 Nurtria 2-Pack Silicone Tip Spoons feature a soft, flexible tip, which is gentle on baby's gums. The handles are shaped for an easy-grip, and are brightly colored to capture baby's attention. 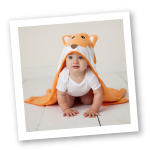 perfect fit for baby's mouth....soft and so easy to clean!